Forex Strategy «Big Dog + Fibo» — an updated version of a simple breakdown strategy forex Big Dog — it just has no indikators and trade only need a few graphical representations and an instrument of «Fibonacci» (Fibo), which is now due to be installed orders and fixing them. It is recommended to choose a broker to trade Metatrader 4. 1. Choose M15 chart currency pair EURUSD. 2 vertical lines on at 12:00 GMT and 14:00 in GMT. 2 horizontal lines — on the highest price in this time interval and a horizontal line at the lowest price in receiving coverage time frame. 4. 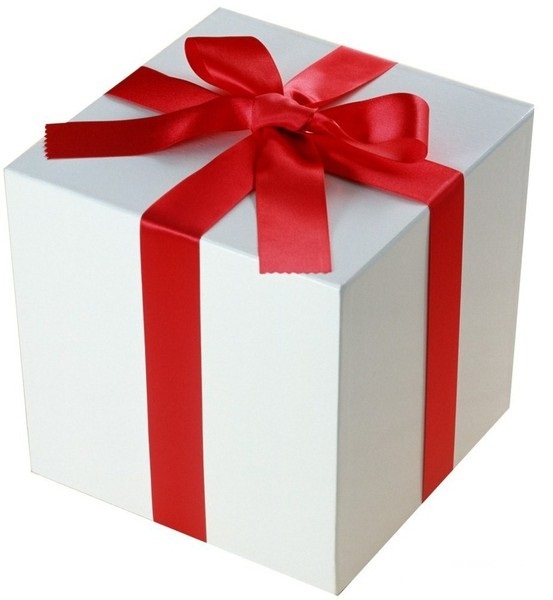 Now on our «box» Stretch 2 times Fibonacci — 1 st from maximum to minimum of the box and the 2-nd — from minimum to maximum. Set the type of pending orders Buy Stop and Sell Stop (to 3 on each side formed boxes — in equal parts) on the levels of 1.272! After the first order closed with profit — the rest reinstall in the «zero» level. After the closure of the second with a profit — swap the 3rd to the level of the opening of the 2 nd (ie 1.764). When firing deals Buy- cancels Sell and vice versa: when you open warrants Sell — cancels Buy! If no deal had not been opened prior to the construction of the next frame (before 12.00 GMT), then all the warrants are removed! Comments (10) on "Forex Strategy «Big Dog + Fibo»"
Am interested in EA . Is there any live account report ? I am thrilled with your indicator and trading stragety. 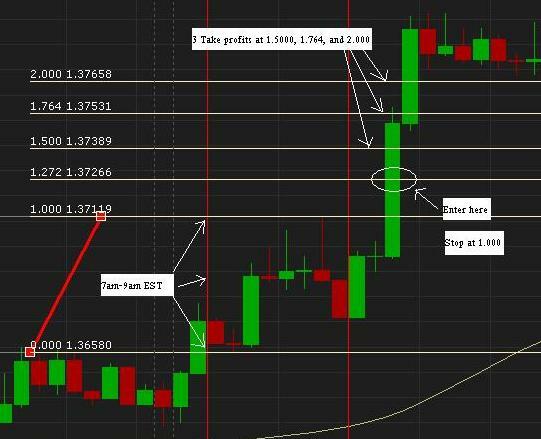 How do you customize fibonacci tool in Metatrader 4 to your levels? Thanks.